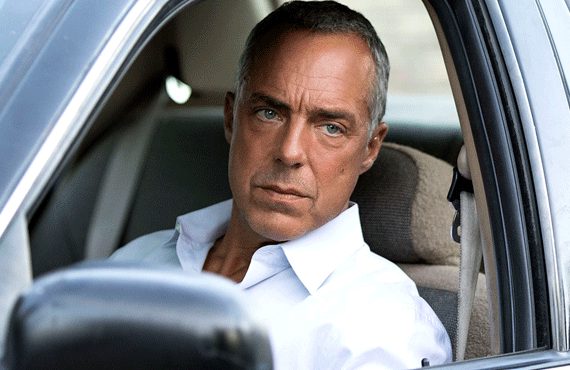 Showing 1 - 12 of 12 articles tagged "Bosch"
Titus Welliver's LAPD police procedural returns April 19. 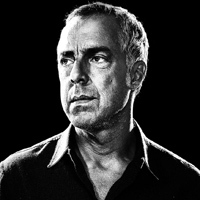 Harry Bosch is Jake Peralta! . Here's a bingo card for those obsessed with the Amazon procedural.